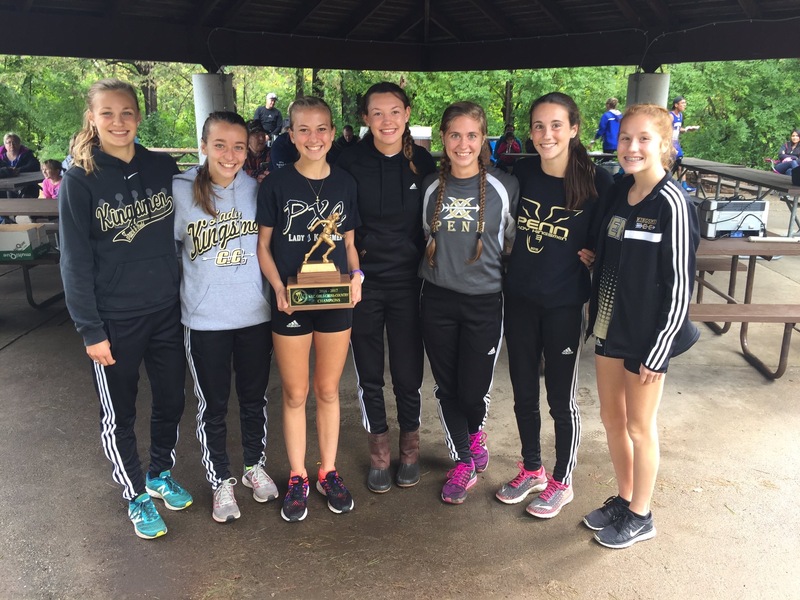 The Penn Girls Cross Country team had all 7 active varsity runners place on the Northern Indiana Conference all-conference team. Lauren Frank, Ellie Jankowski, and Emma Jankowski were named NIC First-Team All-Conference, and Hannah Selis, Elli Mott, Riley Keppler and Stella DiMarzio were named Second-Team All-Conference. Lauren Frank was named NIC MVP with a top time of 19:30.43. Penn coach Michael Clements was named Coach of the Year in the NIC.